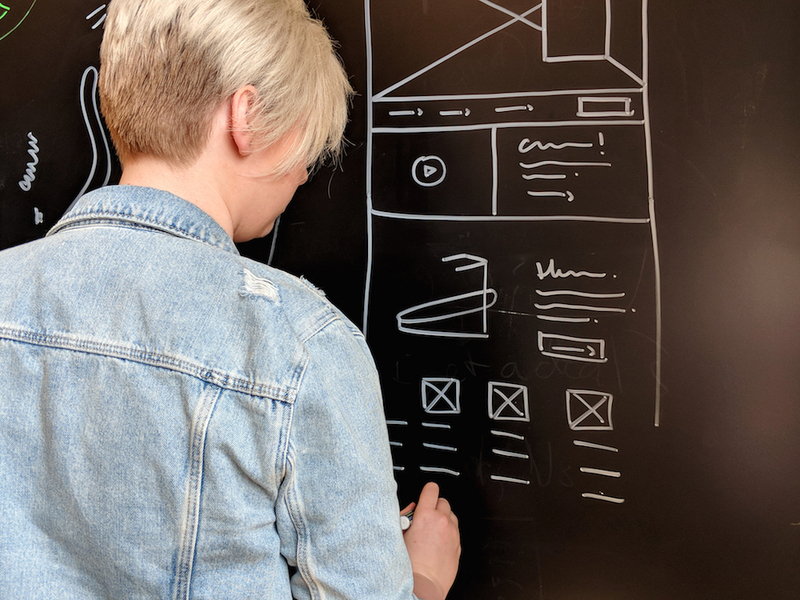 As experts in the testing and experimentation space, we are frequently asked about the importance of User Experience design (UX), and the role it plays in optimization campaigns: What does a UX Designer do exactly? What challenges do they face when developing A/B tests? We’re here to answer these questions and more, to illustrate why UX is a critical component of almost every project we take on. 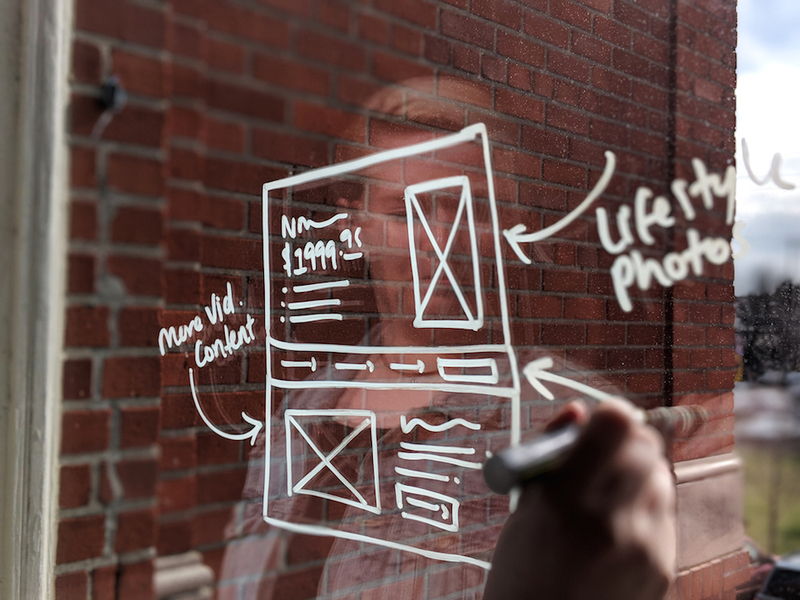 Check out the following responses from our very own UX/UI Designer, Lacie Webb. I usually start my day by getting to work before everyone else (typically around 7am, but hey, I’m weird) so that way I have some time to spend getting caught up on any blog reading or finishing up an episode of a design podcast. Some mornings I’ll work on my own personal design projects as a lightweight warm up exercise to get my brain in the “making” mode. Then I’ll create my daily “Most Important Tasks” which is (what it sounds like) a prioritized list of the tasks I must finish that day. Those tasks typically consist of updating designs/wireframes based on client or internal team feedback. I will usually have 1-2 client presentations scheduled each week, in which I walk our clients through an interactive prototype of a fully designed comp explaining our reasoning and recommendations. I try to strike a balance between how much of my day is spent in meetings vs. maker time. What research methods do you find most effective? A competitive analysis is a great way to see who in adjacent industries are interacting with their users or research problems to see if there’s already an established best practice for a particular flow/interaction. But a lot of time there is no concrete answer and you have to use your intuition and have a deep and empathetic understanding of the users you’re designing for. What unique challenges do you face in designing towards A/B tests? As designers, we just naturally have a lot of ideas on all the ways a design could be different. There’s no shortage of ideas. But when you’re given a certain allotment of tests to run you have to be very intentional about what you’re testing and why. What hypothesis are you testing? What are you hoping to learn from this test? Sometimes it’s hard to take that step back from your design and ask those questions before jumping right in and making stuff. If you do approach testing with the mindset of “What can I learn as a designer?” and, “What can I learn about these particular set of users?” you’ll have a much better understanding of the tests and more importantly, the results. How frequently are you able to test various stages in your design process to make sure you’re on the right track? It really depends on what client and how deep they want to go. Most of our testing happens after the design is made and developed. You could test prototypes and even static designs (and that’s what a lot of in-house teams will do, oftentimes with apps and products) and all that information would be very helpful but also slows down the process, which is a hard thing to get clients on board for. But regardless of when you test I would say all that information is helpful even if it’s just learnings you take with you onto the next project. You’re always learning about users in that way. What metrics do you use to measure a design’s success? We use “conversion rates” to measure a design’s success. Conversion rates can be calculated actual monetary values that are related to checkout totals in an online store or conversion rates could mean total number of people who signed up for a newsletter or created a profile. Basically we measure how often a user was able to reach and be motivated to interact with our design. What software is most critical to your daily practice and why? It is important to not rely too heavily reliant on software in general, but the software I use most often in my day is Axure (an interactive prototyping tool) and Adobe Photoshop (for Visual/UI Design). 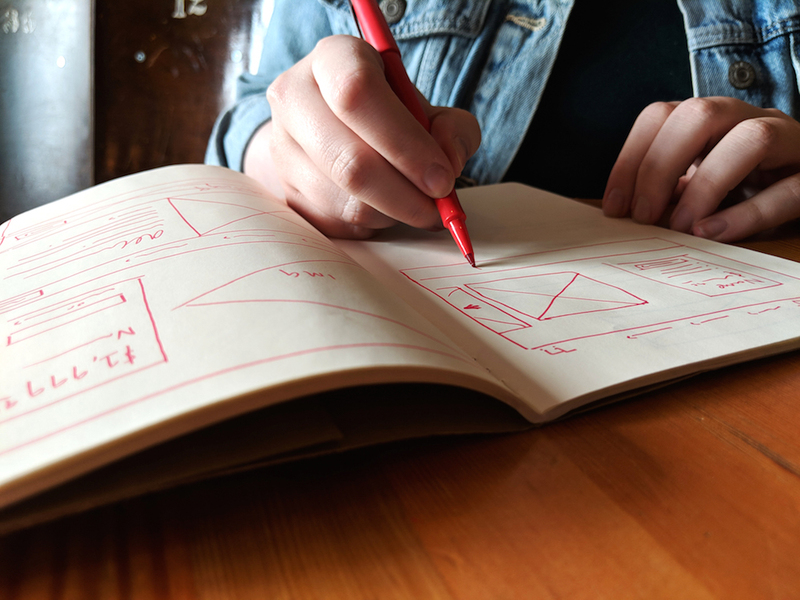 But I could just as easily do my job with just a pencil and paper and a lot of the time I prefer those tools because I feel less pressure to come up with the perfect solution the first time. What are your favorite online resources (news, blogs, tools) and why? I keep up with news and design blogs such as Fast Company and online design communities such as Designer News to stay up to date with current best practices and technologies. I also listen to podcasts such as Creative Pep Talk which never fails to put me in a great mindset to create awesome things and to kick my energy to make into high gear. We hope our thoughts on these FAQs help answer some of your own curiosities about testing and experimentation in the UX process. Want to know more? Drop us a line, we’re always happy to chat.